MOFLON management team consists of most experienced and professional members in the slip rings fields, the concept and knowledge has lead MOFLON become the industry leader and the most reputable company industrial slip rings today. 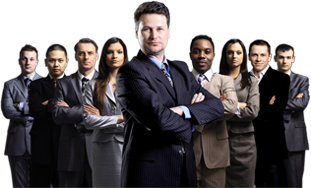 Our management team build the company start with a group of intelligent, motivated driven and beyond qualified employee, established the most strict quality control system, and invested in most advanced machinery, pay all attention to employee benefit, ensure product quality and customer satisfaction. Today, MOFLON’s industry slip rings products ship worldwide and satisfactory customers around the world. Our management team always focuses on the elements of success, benefit of qualified employees, quality products and satisfactory customers. With our beliefs and knowledge, we are committed to create an innovative MOFLON to an efficient, effective company.